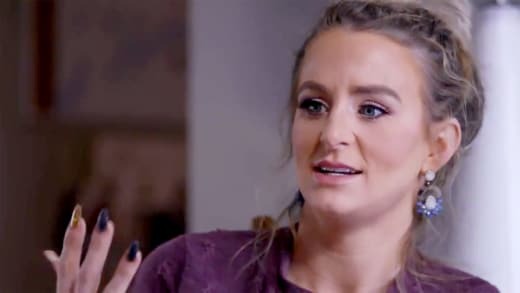 Jason Jordan: Leah Messer’s Boyfriend Caught BEGGING FOR METH Online! 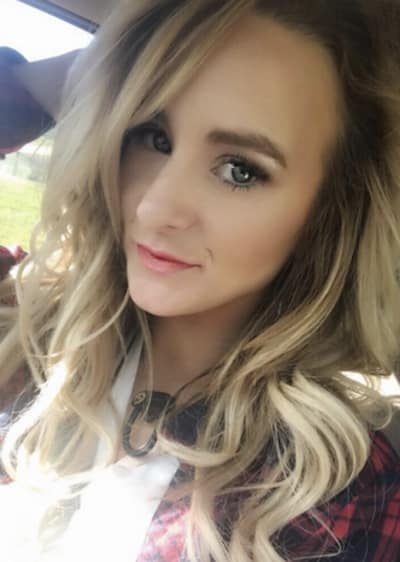 It’s been a matter of days since fans learned of Leah Messer’s new boyfriend. While they want to be happy for her, they can’t help but be a little worried at a series of hastily-deleted videos that fans uncovered. Across multiple strange videos, Leah’s new boo begs for meth. Oh dear. Just a short time ago, there was a series of disturbing YouTube videos about a West Virginia Meth Man. One was titled “West Virginia meth man finds his woman?” And yes, Jason Jordan was the man in question. “Reckon I could be persuaded, given you’re providing some meth,” Leah’s new boyfriend said on camera. In a subsequent video, he resorted to singing. Remember the world’s collective horror when that elevator video showed Ray Rice punch his fiancee? Unfortunately, Jason Jordan had some commentary on that. “Just want to make a little comment about Ray Rice,” he said in yet another West Virginia Meth Man video. If you’re thinking that there’s no way that this can end well … you’re right. “They just expect it out of me,” Jason Jordan concluded. In his very first video in the YouTube series, he at least avoided joking about domestic violence while referring to meth. While all of that would understandably make anyone cringe, let’s be clear — this is not a series of videos of confessing to using drugs. Instead, these are strange parody videos that Jordan made with the hope of amusing himself and others. 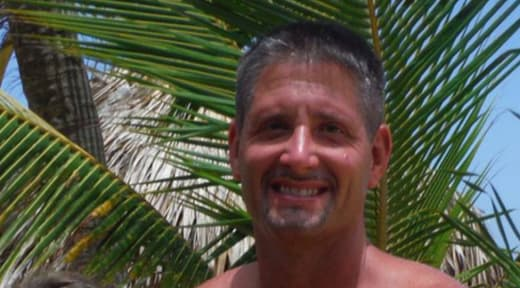 “My meth man videos got me kicked off fb lol,” he tweeted after getting banned from Facebook. He then advertised that they would be appearing on YouTube … and provided a little context. So no, Jason Jordan isn’t a meth addict who begs for meth on the internet. He has just, in the past, exhibited wildly questionable taste. Perhaps he was hoping that his “edgy humor” would make him achieve viral fame. You have to actually be funny for that, folks. Whatever it is that Leah sees in him, we hope that it’s not a sense of humor. But we’re happy for her that she’s moving on romantically. And since he’s deleted these videos, it looks like he’s embarrassed about that chapter of his life online. If he had tried to defend them, well … that would be another story. If all that someone’s done is cracked some bad jokes, let them move on. Selena Gomez: Spotted for First Time Since Rehab!